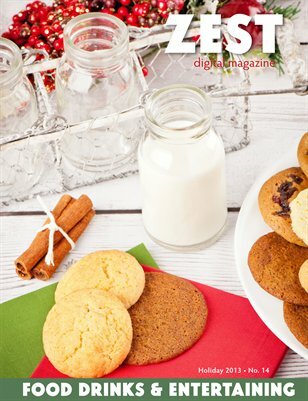 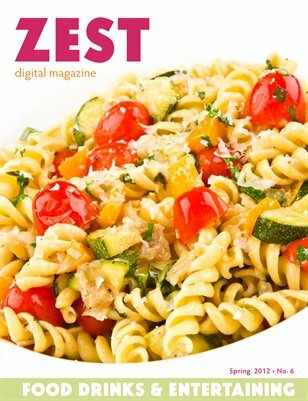 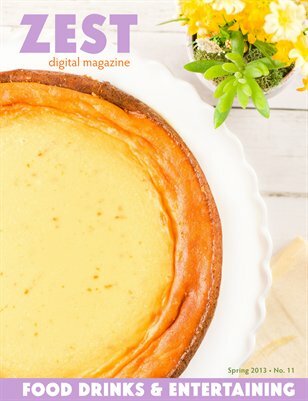 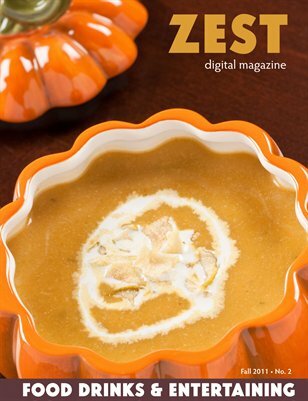 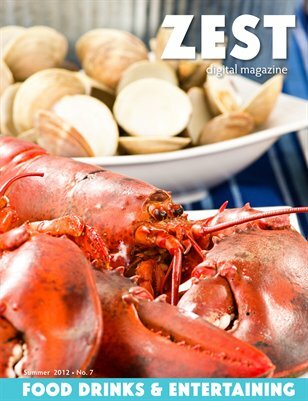 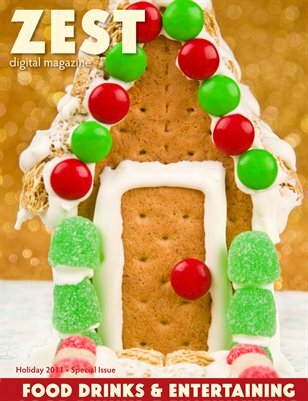 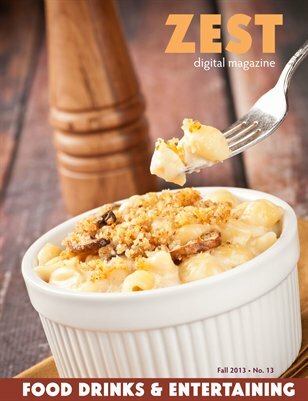 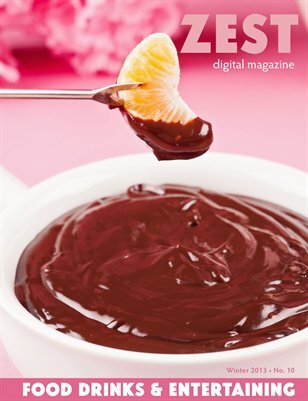 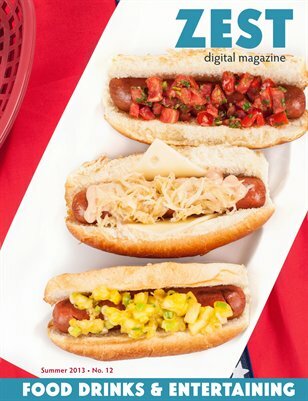 Created by the editors of MyGourmetConnection, ZEST Digital Magazine is a seasonally focused collection of entertaining ideas and menus to help you celebrate special occasions in style. 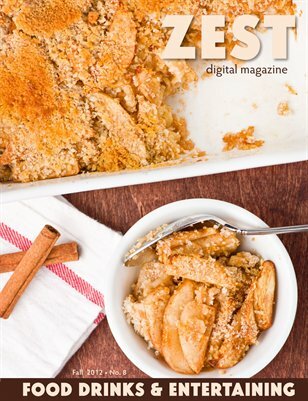 A perfect resource for easy, inspired get-togethers, ZEST includes recipes, cocktails, wine recommendations, ideas for easy table decor, recipes for homemade gifts from the kitchen and much more. 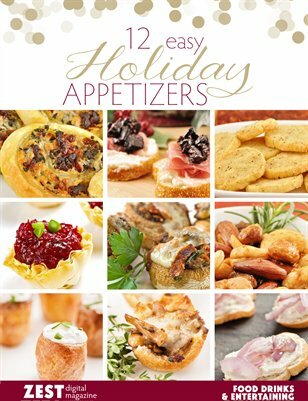 Enjoy stress-free entertaining this holiday season with 12 easy appetizer recipes and simple party planning tips. 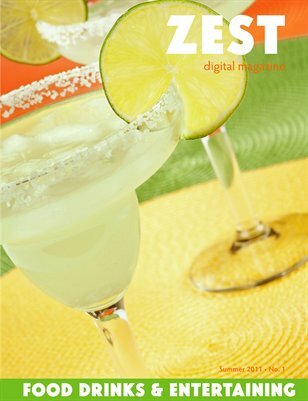 Presented by ZEST Digital Magazine. 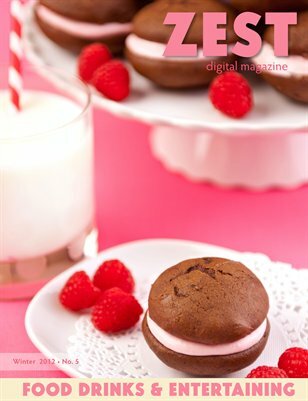 Print + Digital: $5.35 Digital: Free!